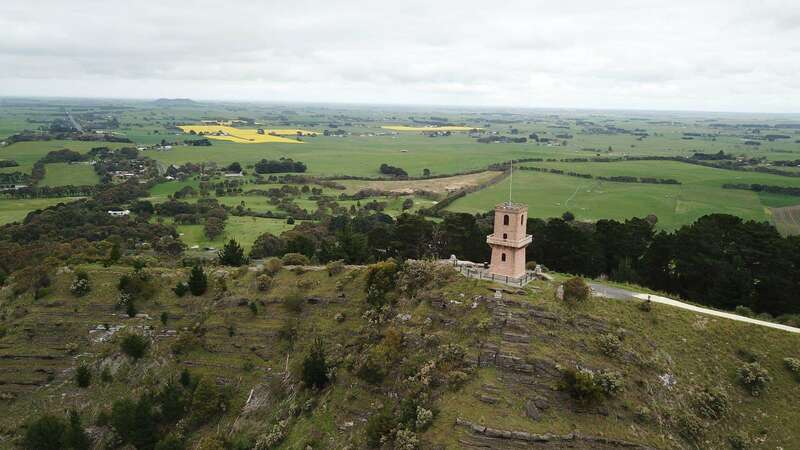 Whilst visiting the wonderful Mount Gambier region, you should take a walk up to Centenary Tower to get the most scenic and panoramic views of Mount Gambier and the coast. 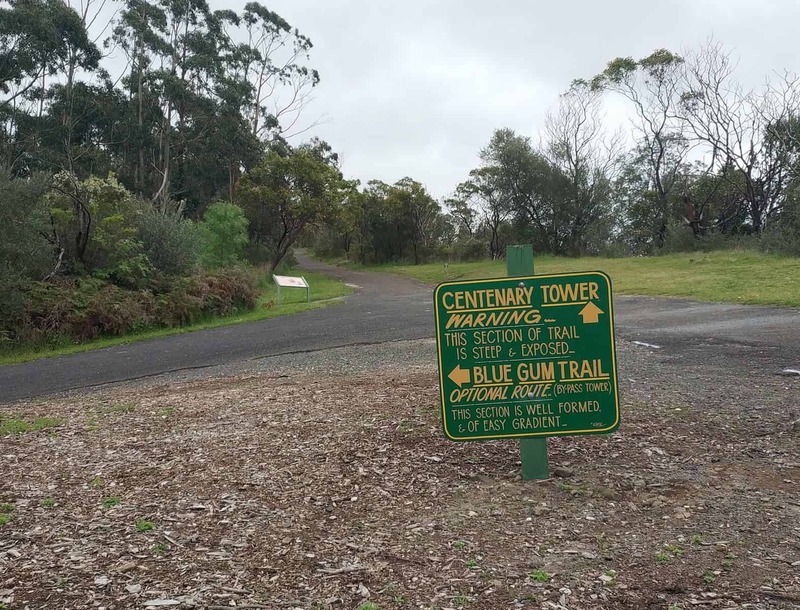 The beautiful Centenary Tower is located 190 metres above sea level and provides the best views of the city, its beautiful countryside and the volcanic landscape. 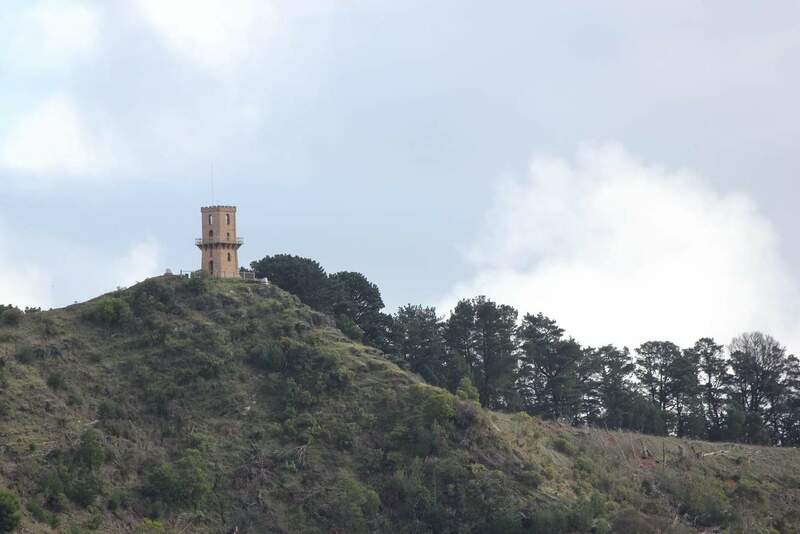 This tower was opened to the public in 1904. 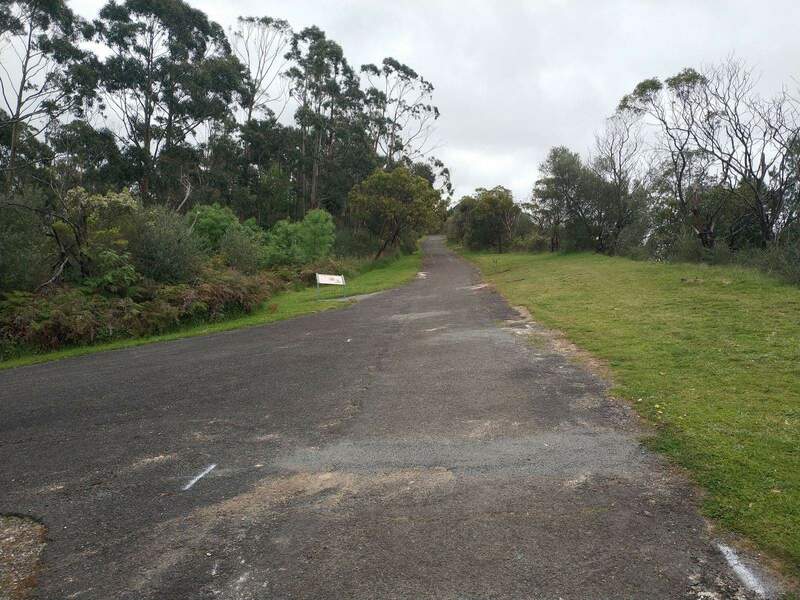 Today, it is the most popular viewpoint in Mount Gambier. Centenary Tower also has an extensive display of various photographs of the Lakes area which have been captured 1904. 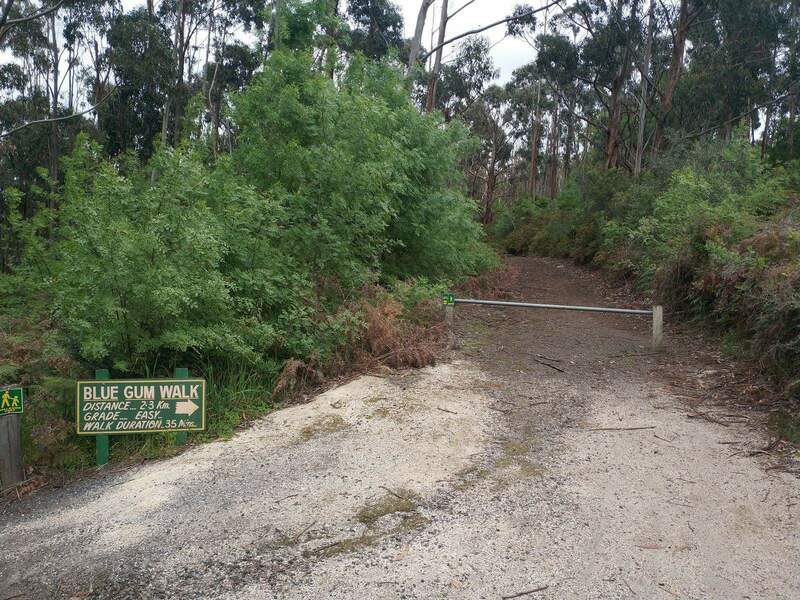 The area of Mount Gambier is renowned for its natural beauty and the gorgeous coast. 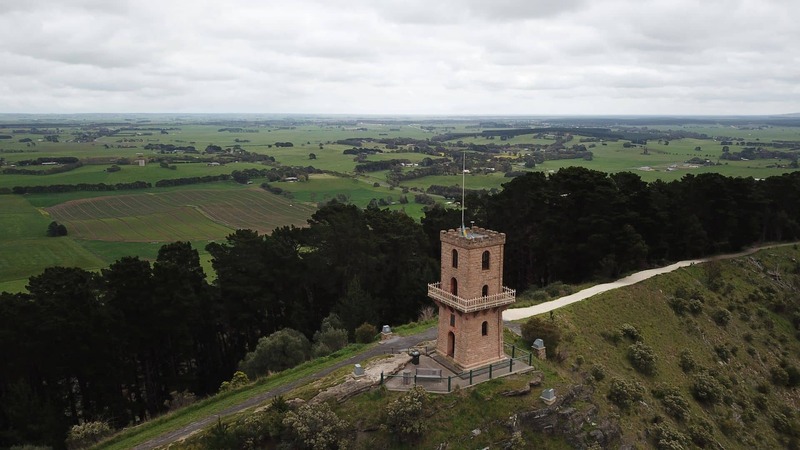 From the top of the Centenary Tower, tourists can see the spectacular Blue Lake, its valley and the surrounding craters. Other lakes that can also be seen from the top of the tower are the Little Blue Lake, Browne’s Lake, Valley Lake and the Dried Leg of Mutton Lake. 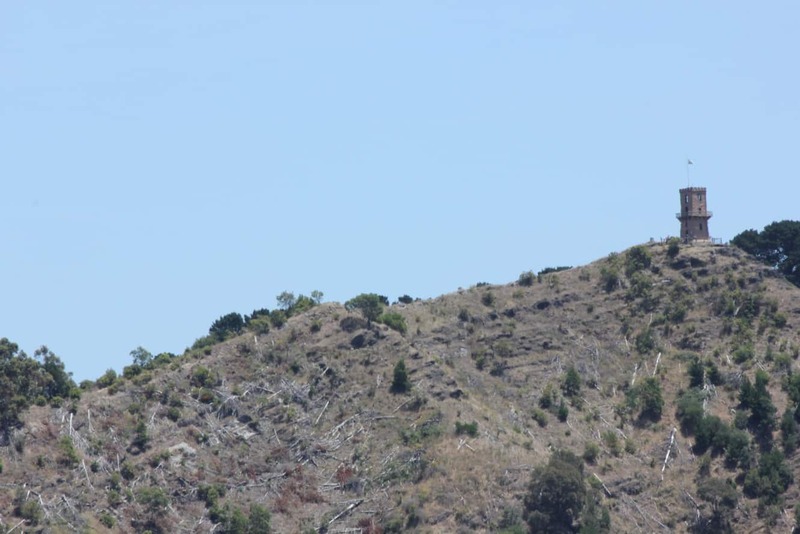 Apart from the lakes, you can also see the area’s abundant flora, lush green and breathtaking volcanic landscape. 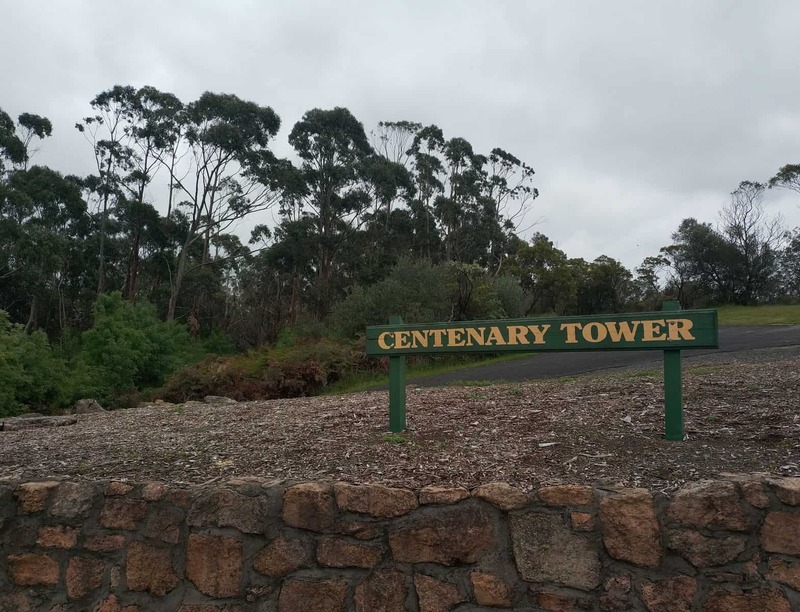 Centenary Tower is also used extensively by fire spotters during the hot summer season. The tower entry requires a small admission fee. Guest amenities include souvenir shops, eateries with snacks, drinks and ice creams. At night, the tower gets illuminated with colourful lights. 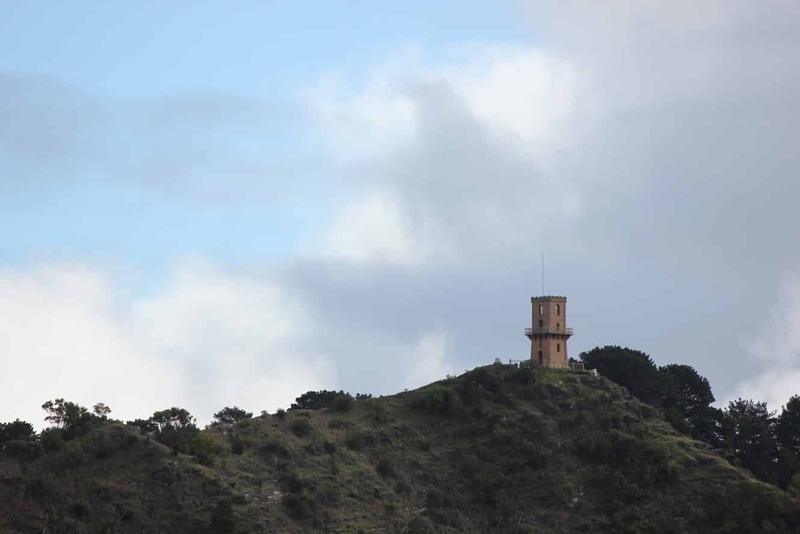 The tower itself can be seen from various points in the city and its surrounding neighbourhood. Typical opening hours are between 10:30am - 3:30pm on open days. Due to weather conditions, opening times and days do vary throughout the year. So as a rough guide, the tower is open 3-4 days a week in warmer months and 2-3 days in cooler weather; with Sundays commonly being open. Hiya. Was wondering if the tower is open on the 28th of June? We want to bring our Scottish cousin for a visit, we live in Adelaide. 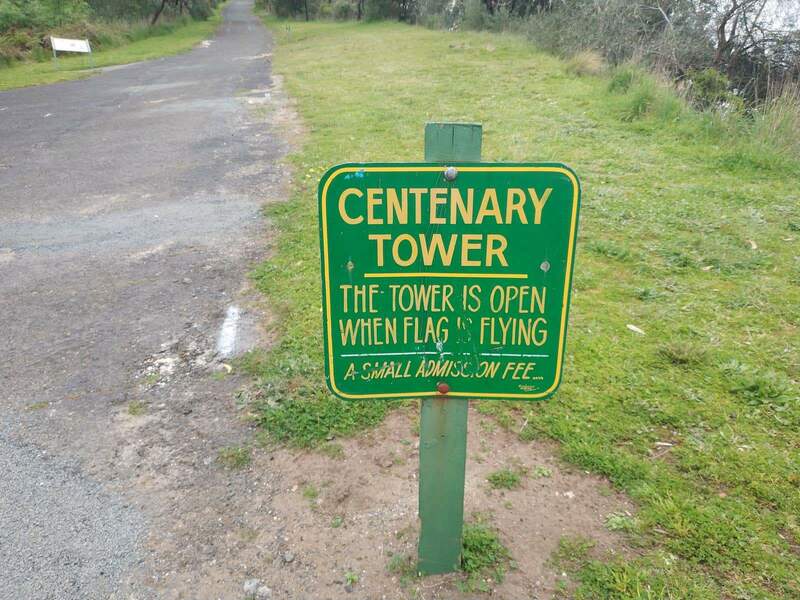 Centenary Tower is manned by volunteers and is open when the flag is flying from the top. It is typically open daily, however I can’t tell you if it will be open on 28 of June 2017. You will have to check upon your arrival. 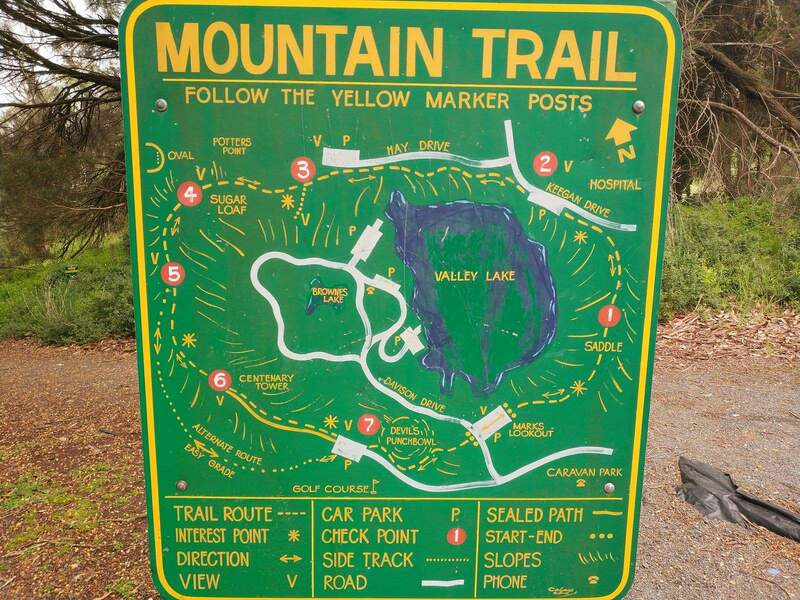 However, its worth checking out as even if it is closed, you can go to the nearby Valley Lake or Blue Lake as well as the many other caves in the township. 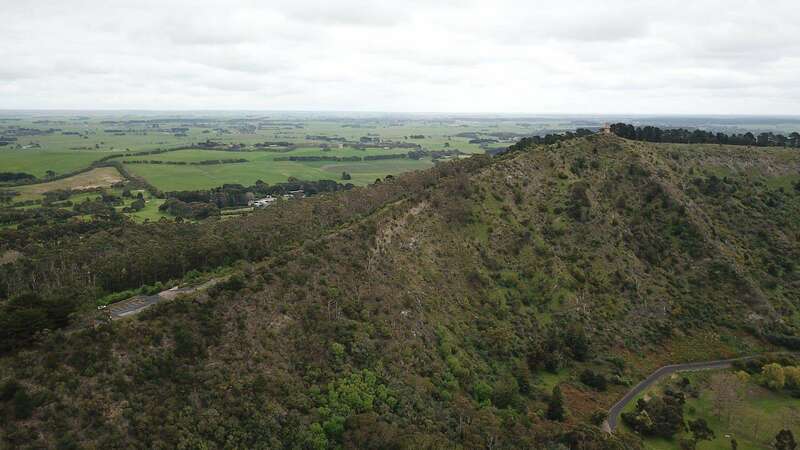 There’s always heaps to do in Mount Gambier as there are some great natural attractions. 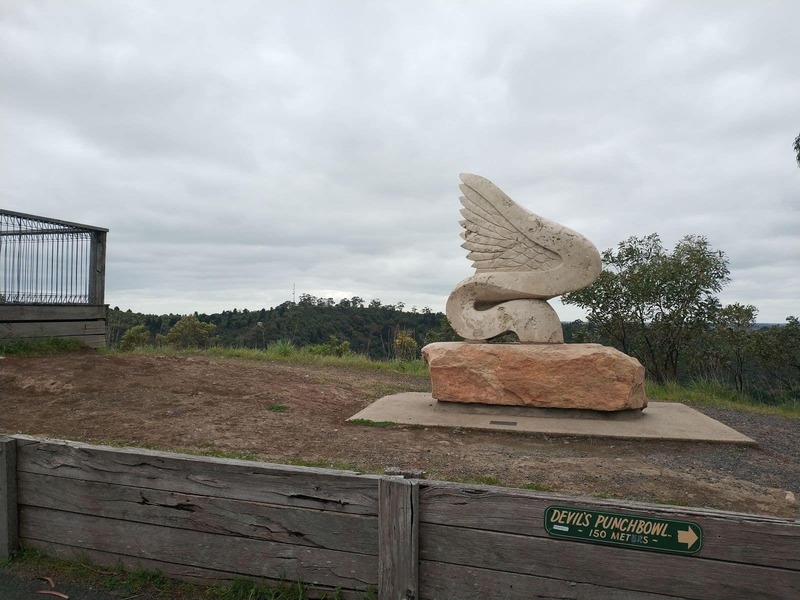 Check out Umpherston Sinkhole and Engelbrecht Cave. 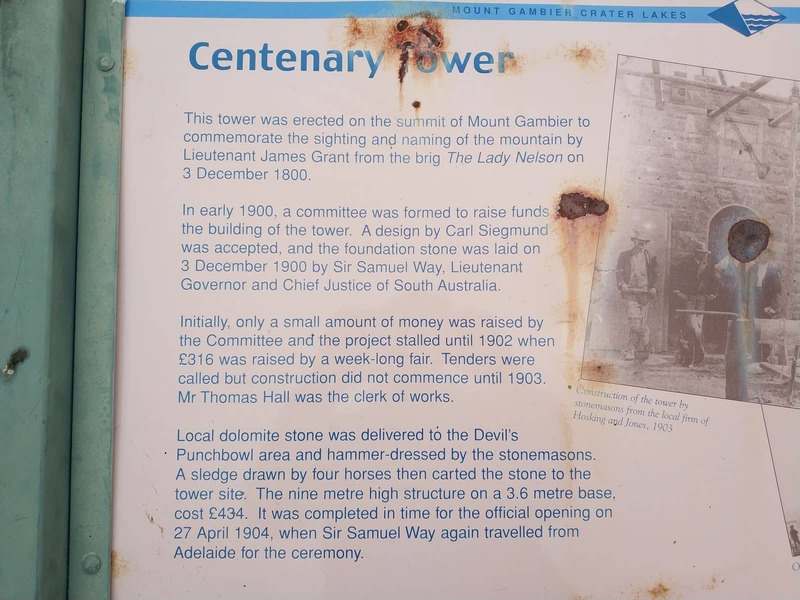 The Centenary Tower is open to climb all day, so you will be able to climb to the top on Boxing Day. 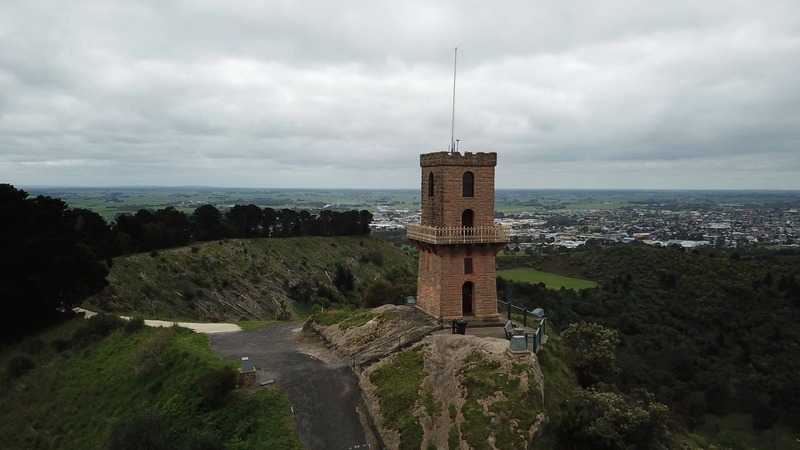 As for access to the tower, I cant seem to find any information about whether it will be manned by volunteers on Boxing Day. 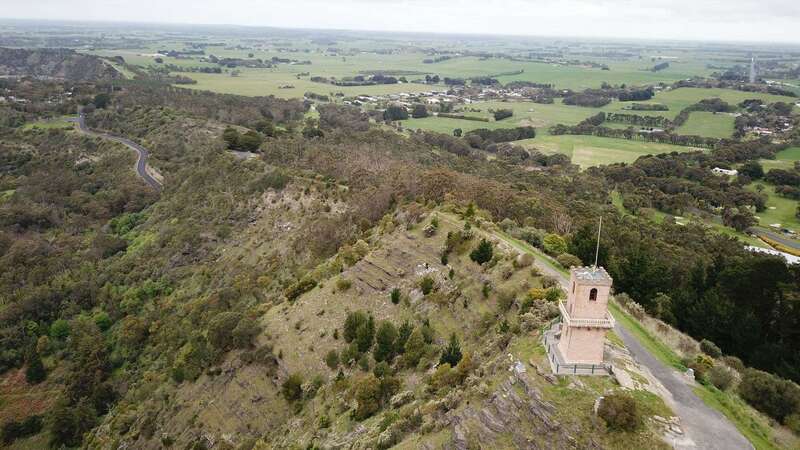 They are well known for stating that the tower is open “when the flag is flying”, however this seems to be dependent on when volunteers are available to man the tower and can be inconsistent with dates and times – particularly given the public holiday. The best way to get a direct answer would be to call the official provider on (08) 8723 9224 or 0438 239 224 who should be able to assist you. Hope you have a great Christmas and Boxing Day!